Dundee United’s new manager has held his first ever training session with the squad. 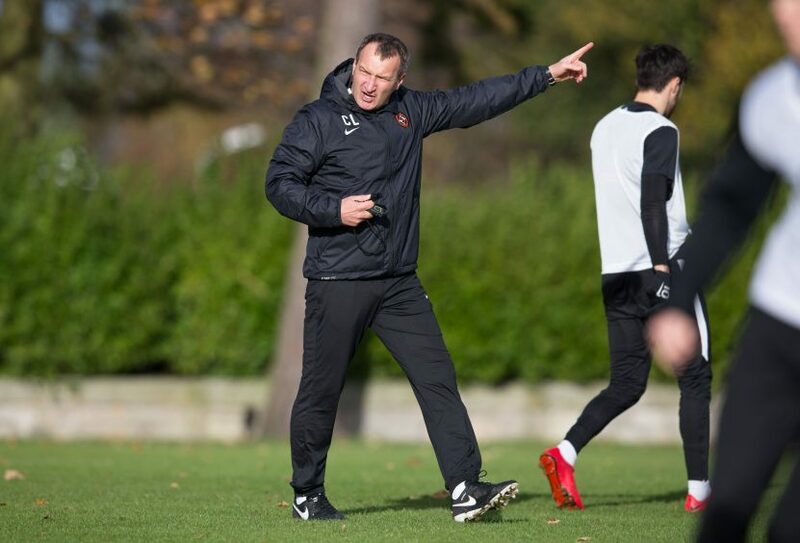 Former Hearts head coach Csaba László was officially confirmed as the man in charge at Tannadice on Wednesday morning by club chairman Stephen Thompson. 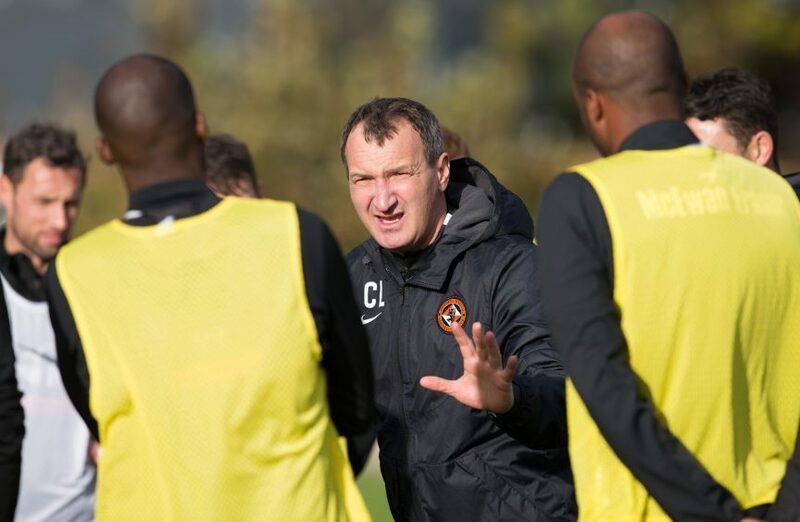 New Dundee United manager Czaba Laszlo speaks to his players during his first training session with the team. The Hungarian said his main ambition is to get the Tangerines back where the club “belongs” in the Scottish Premiership. 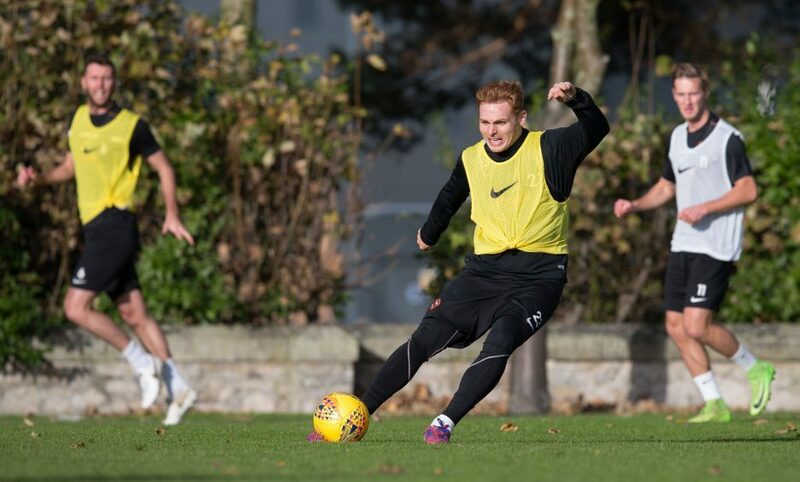 László held his first ever training session with his new team in St Andrews on Thursday, and was photographed putting his players through the drills. The Dundee United squad at training. United will face Northern Irish side Crusaders at Tannadice in the Challenge Cup on Saturday. Speaking on Wednesday László said: “This is not a big secret that we want to go back to the Scottish premier league” he added. László has an impressive track record having recently brought Slovakia’s DAC Dunajska Streda from the relegation zone to the top of the league, setting a new league record of 16 games unbeaten in the process. The side only narrowly missed out on Europa League qualification.